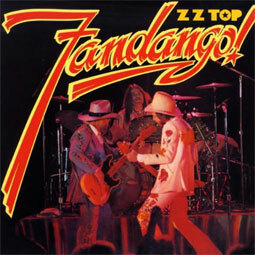 Fourth album by the American blues rock band ZZ Top, released in 1975. Half the tracks are selections from live shows, the rest are new songs from the studio. 180gr, high performance vinyl cut from the original analog master tapes.